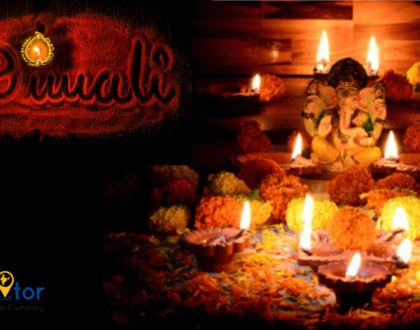 With vibrant cultures and vastly populated cities, India is a country that intrigues everyone. 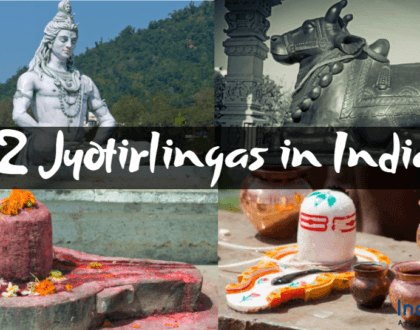 India has the second largest population after China and it holds some big cities in its palate where you can witness all the nooks and corners of modernization. If you can broaden your vision a bit, you will find out that the largest cities in India have all the vibes of both old-school charm and the contemporary cultural charm. Here, we are going to have a detailed conversation about the biggest cities in India and what they have on their list to deliver. So, here is the list, which we are talking about. Earlier, this city was known as Bombay and in the year 1995, it turned into Mumbai. Once you set your feet in the heart of Mumbai you will be surrounded by a blanket of warmth. Here, you can treasure all the ambiances that a port city has to offer. 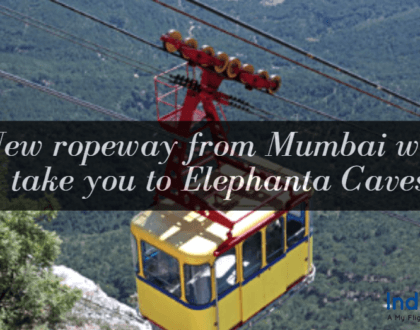 Mumbai Tourism will introduce you to all the tourist places in Mumbai like Marine Drive, Elephanta cave, Siddhivinayak temple and many more. The food of this city is also very interesting as it holds several ethnicities in its lap. Being the capital of India, Delhi is an amazing city with enthralling people. Every brick and mortar of this city narrates the ups and downs, which this city has beheld. With a raw cultural charm and a colorful cacophony, Delhi has several amazing things to offer. The historical remnants of this city will take you to a time warp where you will feel like you are in that historical time zone. 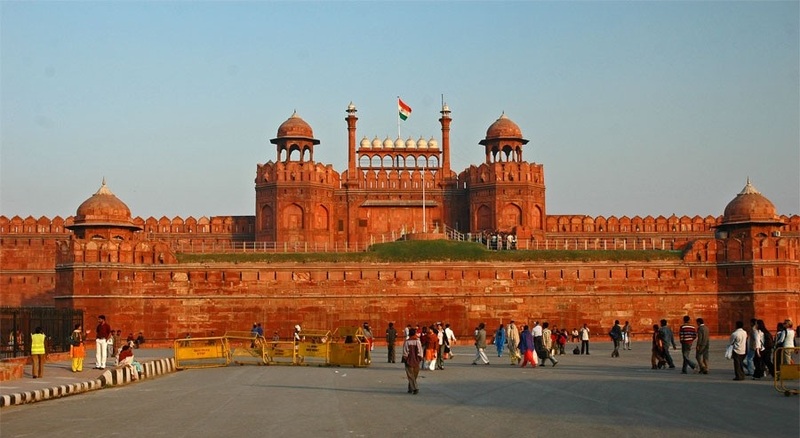 Delhi Tourism will make you visit the most attractive places in Delhi like Red Fort, Qutub Minar and many other places. Biryani is not the only thing, which is famous in Hyderabad. Apart from it, there are several things which you can cherish in the heart of Hyderabad. Right now, Hyderabad is the capital of Telangana state and for this reason, the economy of Hyderabad is rising like a rocket. Also, the history of Hyderabad is very interesting as the Royal Nawabs resided here for a very long time. The architecture, fashion, spice and the cuisines of this place are the other things to look for. A perfect Hyderabad tour package will not only make you visit the tourist attractions of Hyderabad, but it will also introduce you with its historical affairs with pearls and diamonds. If the structure and the ambiance of the royal architectures fascinate you, Jaipur is the city to look for. Right now, several people are tending towards Jaipur to witness the vibe of luxury and to cherish the majestic milieu that this city has to offer. If you ever head towards Jaipur, you will feel that your heart is getting surrounded by pink warmth and you will be amazed by the hospitable people of this place. A memorable tour to Jaipur will make you aware of some interesting facts of this city like, it is home to 3 million people with the land of 187 square miles. The art and craft of this city will take you to a state of trance, which you can cherish for the rest of your life. Being the third largest GDP in the country, Chennai is one of the most significant cities of this country. One of the most fascinating facts about Chennai is that it is a very significant center of medical tourism in the world and many people visit this place to embrace the taste of it. If you can choose the best packages in Chennai, you will find out that it covers a land of 459 square miles and it is a city with technical and medical brilliance. Bangalore is a very beautiful city with astonishing architectural brilliance. The weather of this city is also amazing. The area of this city is 274 square miles and right now, it is one of the booming IT hubs of India and has a massive impact on the economy of this country. And for this reason, the population of this city has also increased colossally. The delicacies of this city are something to die for. Thus, without worrying much about the Bangalore tour package price, visit this amazing city to embrace the flavors of it. 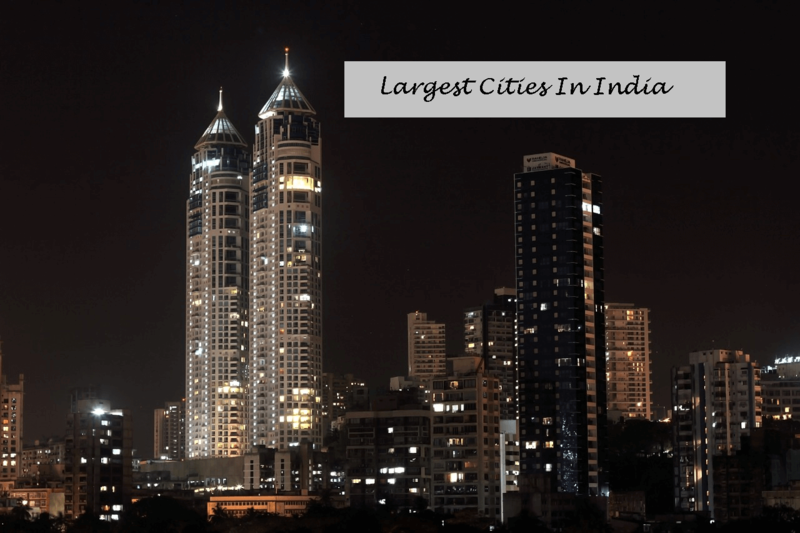 So, these are the largest cities in India, which you should visit.